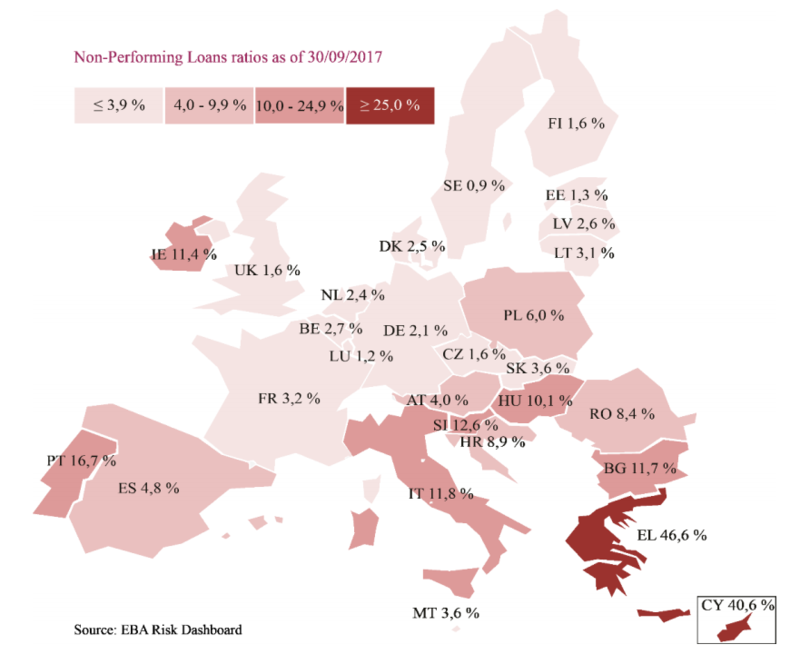 The issue of non-performing loans (NPLs) is putting pressure on the European banking sector and is seen as one of the main reasons behind the low aggregate profitability of European banks, though the level of NPLs and outlook is very diverse across the euro area. 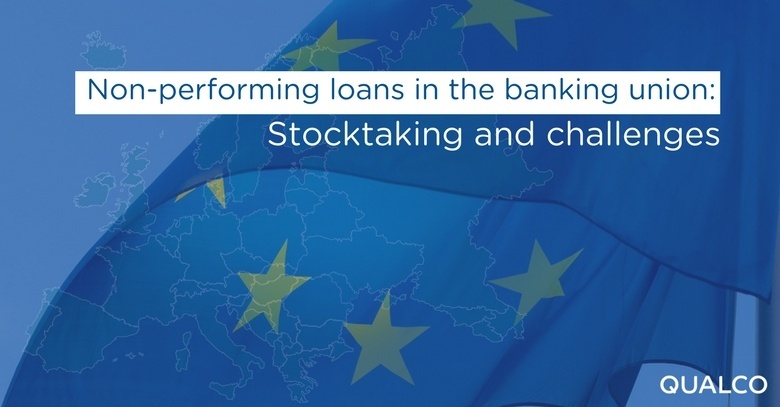 As the level of NPLs stood at low or manageable levels prior to the financial crisis, the Council, the European Commission, the European Central Bank (ECB), and the European Banking Authority (EBA) have all taken action to address this issue and improve the situation. NPLs are usually defined as loans that are either more than 90 days past-due, or that are unlikely to be repaid in full. Those two criteria hence look at both the debtor’s past and assumed future performance. The predictive assessment of a debtor’s future performance (or unlikeliness-to-pay) is either based on external indicators such as a registered bankruptcy, and on banks’ internal judgements that in any case require clearly defined criteria as well. The classification of loans as non-performing is done independently of whether or not the debtor has provided collateral for the loan. Another concept that is very close to NPLs is that of non-performing exposures (NPEs), a more encompassing term that in addition to loans also includes other debt instruments such as advances and debt securities, as well as financial risks from off-balance-sheet items. In practice, those two terms are often used interchangeably, not least in the daily interactions between banks and supervisors. For example, the ECB’s Guidance to banks on NPLs mainly 2 refers to NPLs as a shorthand term, though it acknowledges that - strictly speaking - it would often be more correct to use the term NPE instead. Given that the use of different NPL definitions (and different accounting practices) made it difficult to compare the situation in different Member States, the EBA initiated a uniform definition of NPEs (Implementing Technical Standard on Supervisory Reporting / NPEs) which banks are encouraged to use, though it is only binding for supervisory reporting purposes.